Greetings from The 88 Project! We are bringing you news, analysis, and actions regarding human rights and civil society in Vietnam during the week of June 11-17. The Committee to Protect Journalists has awarded imprisoned blogger Nguyen Ngoc Nhu Quynh (Mother Mushroom) one of its International Press Freedom Awards. The news comes after a recent nomination for the Nobel Peace Prize as well. Fallout from last weekend’s mass protests over the new cyber security law, which passed in the National Assembly this week, and a draft law on special economic zones, continues, as protesters have continued to be confronted by authorities. In one instance, an American who participated in the protests and arrested on June 10, is now being charged for “disturbing public order.” International governments and rights groups are campaigning for his release. Many have also spoken out against the passage of the cyber security law, which they worry threatens online freedom of expression. Also this week, a priest was denied the right to leave the country for a trip abroad. In the news, read reactions to the cyber security law and national protests, as well as an update on the lives of affected fishermen following the 2016 Formosa environmental disaster. In case you missed it, pro-democracy activist Nguyen Trung Linh is still being held without formal charges. Coming up, June 25 marks one year since professor and former political prisoner Pham Minh Hoang was deported to France, after having his Vietnamese citizenship taken away. Considering recent detentions of peaceful protesters and a crackdown on dissent in general, please consider donating to the Doan Ket Fund to support political prisoners and their families. Nguyen Ngoc Nhu Quynh is one of the winners of the Committee to Protect Journalists’s International Press Freedom Awards. A professor in Canada also recently nominated Quynh for the Nobel Peace Prize. Quynh, a blogger on social and environmental issues, was sentenced to 10 years in prison in June 2017. The US and several international groups are working to free Will Nguyen, an American studying in Singapore, who was one of a reported several hundred arrested in protests last weekend over the new cyber security law and a draft law on special economic zones thought by many to benefit China. The mass protests, even though the majority have been peaceful, have still met with violence from authorities in many instances. Mr. Nguyen, who had been vacationing in Vietnam prior to taking part in the protest, was taken into custody with a head injury; he now faces charges of “disturbing public order.” Several US lawmakers have called for his release. Human Rights Watch has demanded the Vietnamese government investigate widespread violent responses to the demonstrations and release those detained. Protests have continued throughout the week and into the weekend, though police have tightened security measures, launching active patrols of city streets and detaining well-known activists in their homes. The vote on the proposed law on special economic zones has been postponed. However, on Tuesday, Vietnam’s National Assembly passed its draft cyber security law, despite criticism from human rights groups and calls from international governments to delay the vote. The law requires service providers to store user data in-country and quickly remove content deemed to be offensive to the state, raising concerns that the law will be used to further crackdown on dissenting viewpoints. There are also concerns that the law will have negative economic impacts for Vietnam. Lawmakers claim the legislation is necessary in order to protect the country from cyber crime. Yet the General Secretary of the ruling Communist Party bluntly declared: “We need the cybersecurity law to protect this regime.” The law will take effect January 1, 2019. 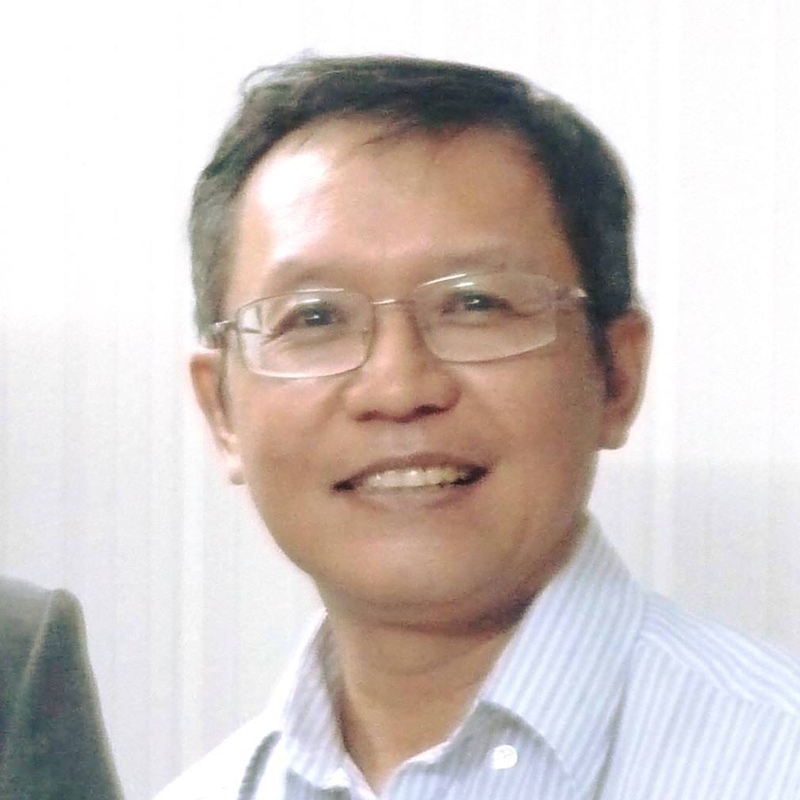 On June 11, Father Joseph Nguyen Duy Tan was barred from leaving Vietnam to travel to Malaysia with a group of other priests. He was the only one denied the right to leave. He has been critical of the Vietnamese government online and attended a meeting with EU officials in May to discuss religious freedom issues in the country. Authorities are still detaining pro-democracy activist Nguyen Trung Linh, and his family does not know where he is or if he is facing charges. He has been detained since late May, when he was taken into custody in Hanoi following his attempt to rally peaceful protests in response to maritime sovereignty disputes with China. Linh was previously a member of the Brotherhood for Democracy and has also run for political election; he has faced intensive harassment from authorities over recent years. This week we remember professor and former political prisoner Pham Minh Hoang, who was deported to France after his Vietnamese citizenship was revoked. June 25 will mark one year since he was deported. He was jailed for 17 months for “undermining national security” and “ruining the nation’s image” and continued peaceful online activism after his release. In light of recent detentions of peaceful protests in Vietnam, consider contributing to the Doan Ket Fund, a fund established by the NOW! Campaign to support political prisoners in Vietnam. Doan Ket is Vietnamese for solidarity. All donations go directly and entirely to prisoners of conscience and their families or to individuals identified by the NOW! Campaign as at risk of arrest, detention, and imprisonment.